Gold foiled oh baby! 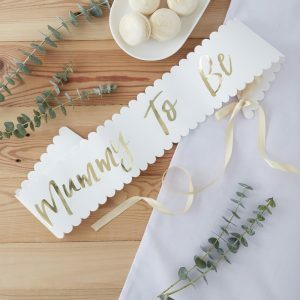 glasses are such a fun prop for your Baby Shower! We love them as a favour or prop to give each guest. Team with other Oh Baby products to continue the theme. Don’t forget to take lots of pictures!